Babylon Grow will no longer engage in wholesale activities. 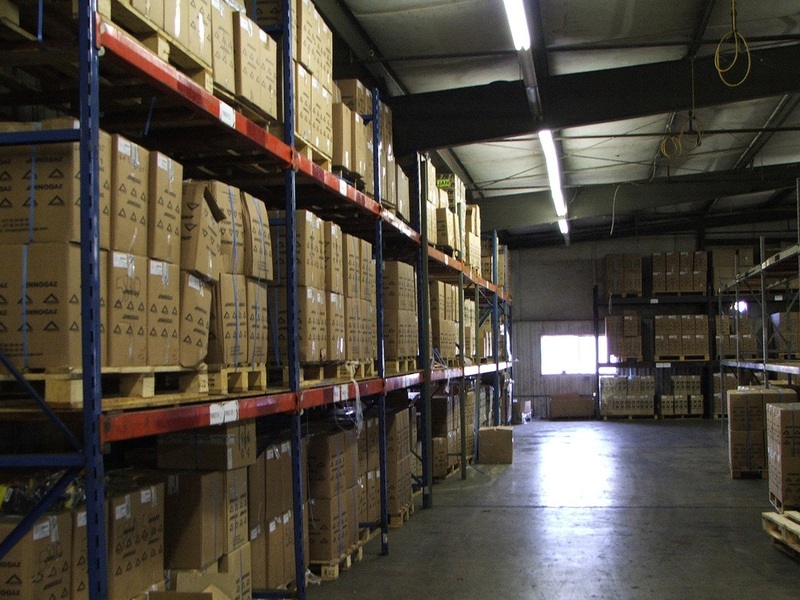 Our distributor, Urban Garden Ltd., is committed to serving domestic and foreign resale partners. Their clients include ornamental planters, gardeners (vertical garden), city gardeners. 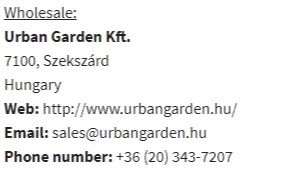 If you want to be a reseller partner, please register your Company at sales@urbangarden.hu !